You’re more likely to step on chewing gum than see advertisements on the pavement, so if you choose to monopolise this vacant space, you are sure to get noticed. In a world where everyone is desensitised to the permanent presence of adverts around them, it’s time to step up the game and take advantage of the less traditional. 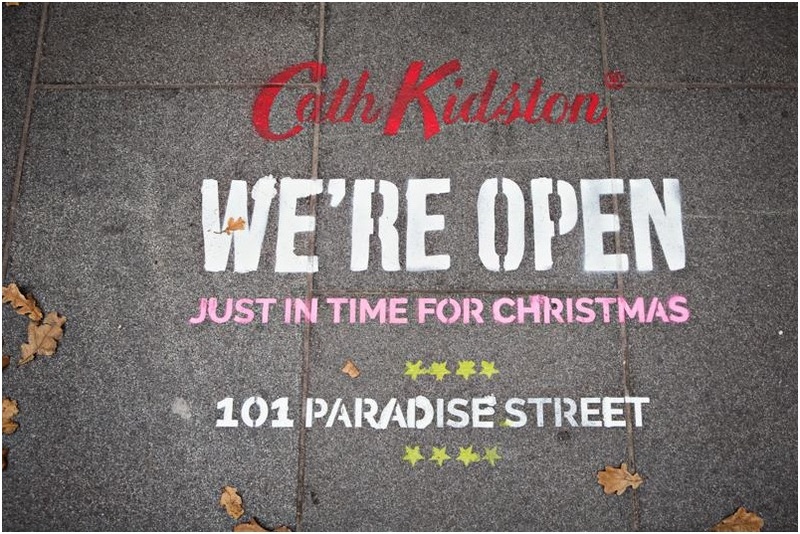 If you want graphics that don’t fit the low-resolution of alternative methods, a Pavement Vinyl will immortalise your company’s message in a more durable and vivid capacity for the long-haul. Your graphic will be professionally designed and installed on any outside surface, and removed just as easily as your campaign is wrapped up. This is a non-slip, waterproof method that is limitless in colour and shape, so don’t be afraid to expect more for your money. 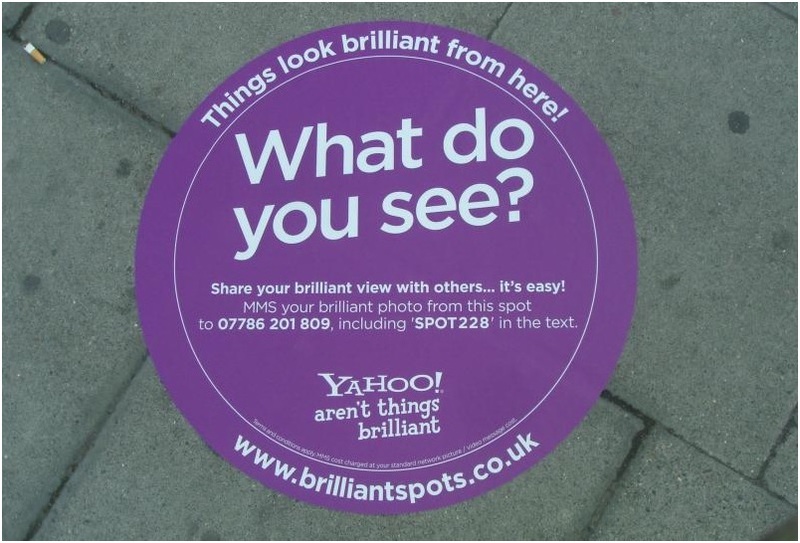 Chalk adverts may seem like a safe option in comparison to other methods but as they also have the possibility of being turned into QR codes, they’re also a high competitor. Pavement Vinyls and Chalk Advertising are yet more services we acquire from our good friends at Street Advertising Services which can be executed in any location with granted permission. For a quote or more information on either of these methods, call us today on 03333 44 77 55 or email us on enquiries@mediaheads.co.uk. Take advantage of the pavement in your next campaign. Take a look at Clean Street advertisement and Rain advertisement for other ways to make people look down.